It doesn’t have to be Valentine’s Day for me to want chocolate. 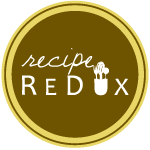 Even though Valentine’s Day has passed, that doesn’t mean I can’t be smitten with the ladies behind Recipe ReDux. They clearly know the way to my heart with this month’s theme — CHOCOLATE! Does your chocolate need a friend? This month’s posting will be after Valentine’s Day, so you may have a bit of extra chocolate around. What’s your favorite chocolate match? Be it traditional peanut butter or something more exotic like cayenne + chocolate. Show us your favorite healthy chocolate combo recipe. I do love cinnamon + chocolate + cayenne à la Mexican Hot Chocolate and will gobble up pretty much anything with chocolate and peanut butter. But once Nutella comes into the picture, ALL BETS ARE OFF. Nutella is like candy, though. In fact, the first — AKA main — ingredient in brand-name Nutella is sugar, then palm oil. I’ve been wanting to make my own Nutella using REAL ingredients, and this seemed like a sign from the gods that now was the time. 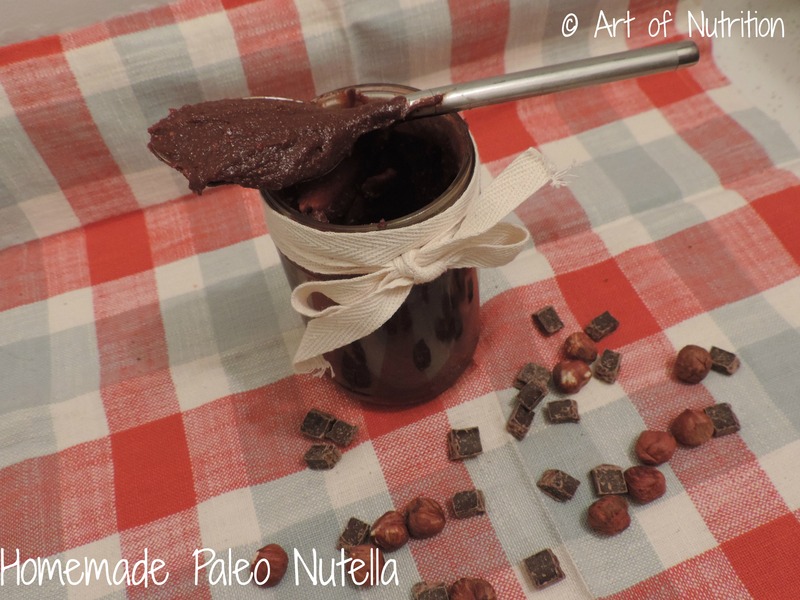 This Chocolate Hazelnut spread’s number one ingredient is………..
HAZELNUTS! Then comes chocolate. 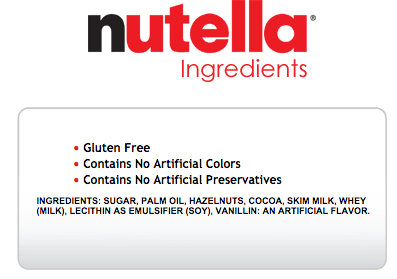 Who would guess that the first two ingredients in a chocolate-hazelnut spread are hazelnuts and chocolate? Well, now you can feel a little better about smothering this stuff on everything — or just eating straight, which is my preferred method of ingestion. 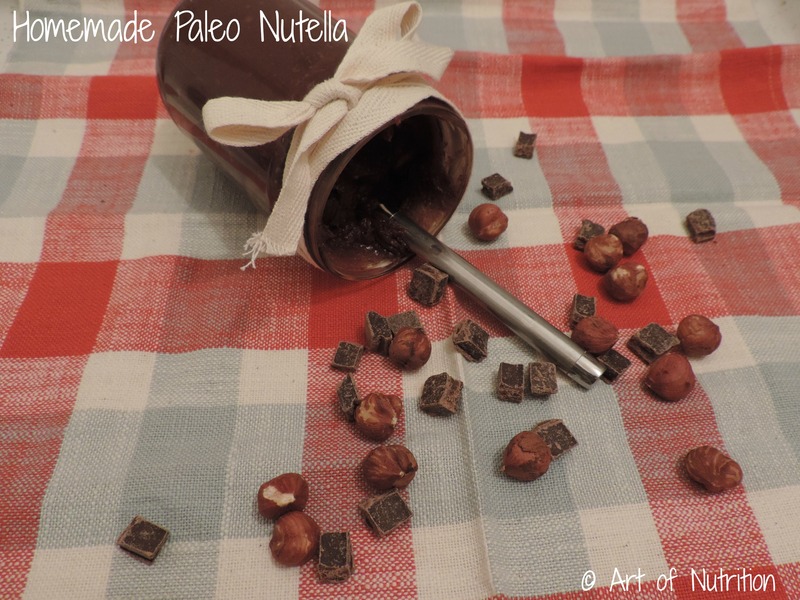 This “Nutella” contains only 7 ingredients, is a clean recipe, contains only 2 Tbsp. of maple syrup as a sweetener and is super-chocolately thanks to 72% dark chocolate. You’ll think that the hazelnut “powder” will never turn into a smooth, dreamy hazelnut butter, but have patience young grasshopper and stand and watch as it slowly becomes smoother and creamier. Preheat oven to 375. Toast hazelnuts for 10-15 minutes, until they are fragrant and start to look toasty. Add toasted, skinned hazelnuts to food processer and process for about 10 minutes, until “butter” forms. 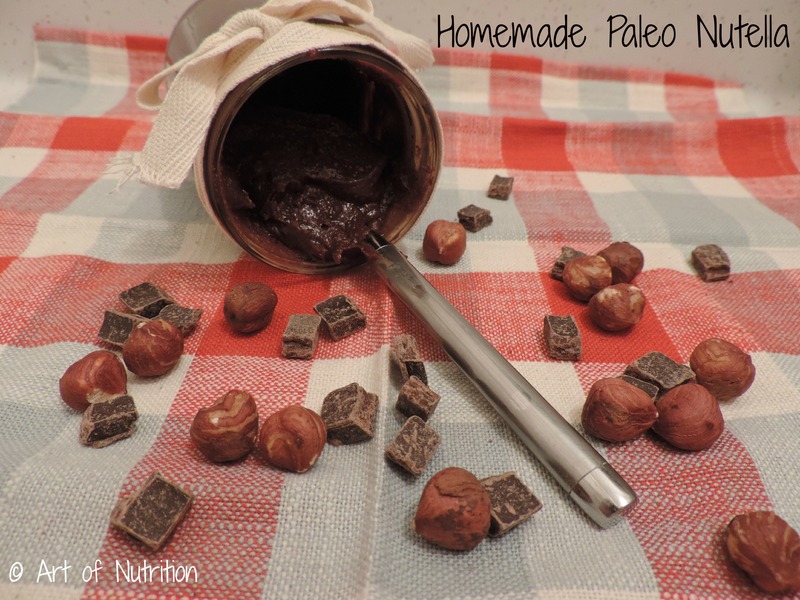 While hazelnut butter is forming, melt dark chocolate in the microwave. Add melted dark chocolate and remaining ingredients and process until well-blended. 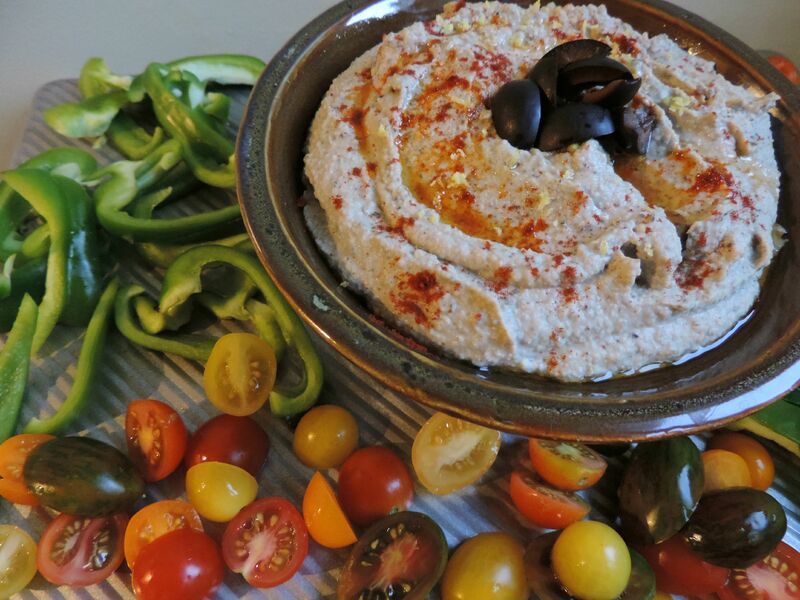 Enjoy with bananas, apple slices or straight out of the jar. I’m not a big bread-eater, but if that’s your thing, this would be delicious spread on toasted bread. For more chocolatey deliciousness, follow the link below. My memories of pesto go back to being a kid, when my mom grew basil in the herb garden and would make big batches of amazing pesto throughout the summer. 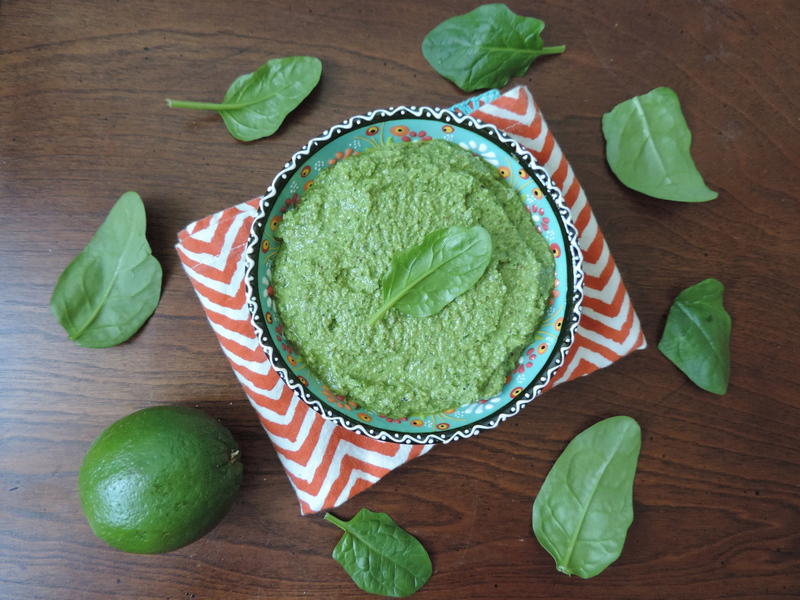 Have you ever frozen extra pesto (or any sauce for that matter) in ice cube trays? My mom would do this and it’s brilliant — you can just pop out a cube anytime you need some pesto in your life. 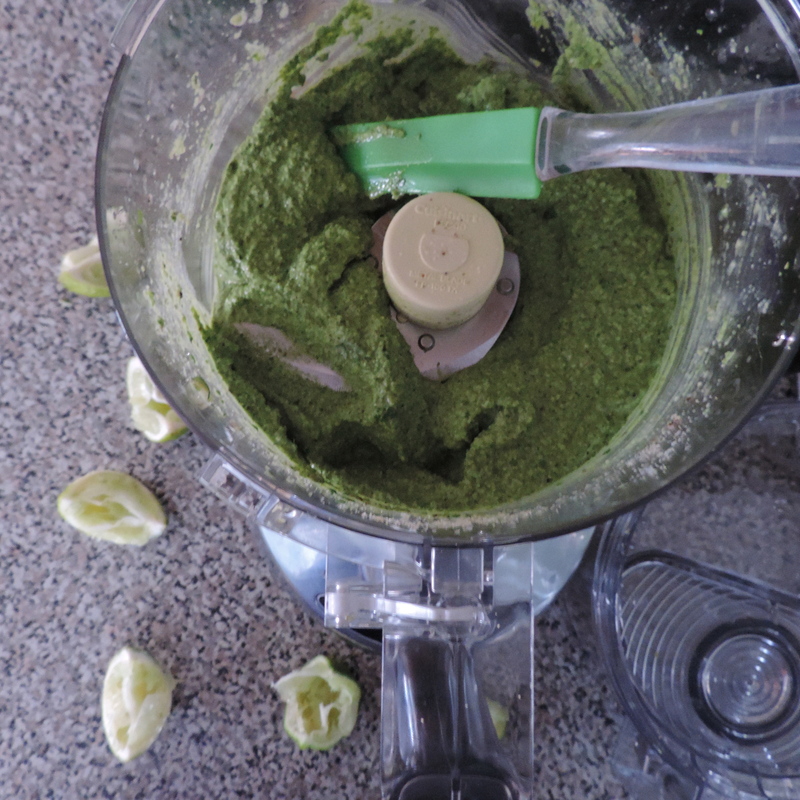 Since getting the best gift ever — AKA my food processor — I have been known to make pesto out of any and everything. So, when I had some leftover cilantro from these Southwestern Sweet Potato Romaine Wraps with Cabot Pepper Jack Cheese, I made the obvious decision. The only problem was that I didn’t have enough left to make full-blown cilantro pesto. Then I realized I had baby spinach in the fridge, and I could use it to extend the cilantro. And life was good again. SIDE NOTE: I always have a giant box of organic spinach (I use Earthbound Organic) in my fridge and I recommend you do the same. I add it to eggs, use it as a salad base, add it to smoothies, soups and stir-fries, and more. It’s a great way to amp up the nutrition of your food and I find that the spinach in the plastic “boxes” stays fresh much longer than the kind packaged in bags. Admittedly, this pesto was made to be a topper to a Coconut Curry Butternut Squash & Beet Soup that I’ll be posting later this week — I know, such a tease — but it is seriously delicious and can stand completely on it’s own. As in, I’ve been eating pesto by the spoonful. I’m not ashamed, though. You totally would do it too. Mix this in with eggs, add vinegar and serve as a dressing, use as a dip for veggies, eat it plain OR drizzle it over the Coconut Curry Butternut Squash & Beet Soup recipe I’ll be posting in a few days. 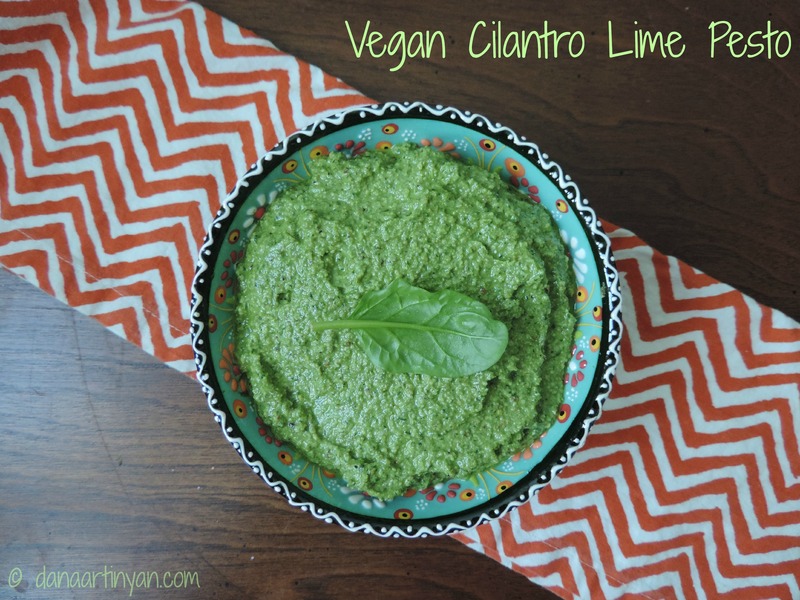 Add cilantro and remaining ingredients to a food processor. Process until smooth. This Thursday, I’ll be posting the most perfect, six-ingredient vegan soup recipe that is even better when topped with Cilantro Lime Pesto. Get ready, kids.